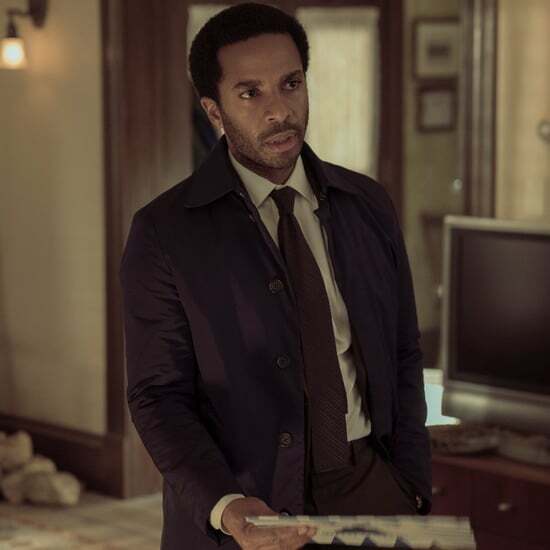 Who Plays Dennis in Castle Rock? If you've started to watch Hulu's Castle Rock, then first of all, congratulations; the mysterious new show is full of enough J.J. Abrams-approved twists and turns to keep you constantly on your toes. 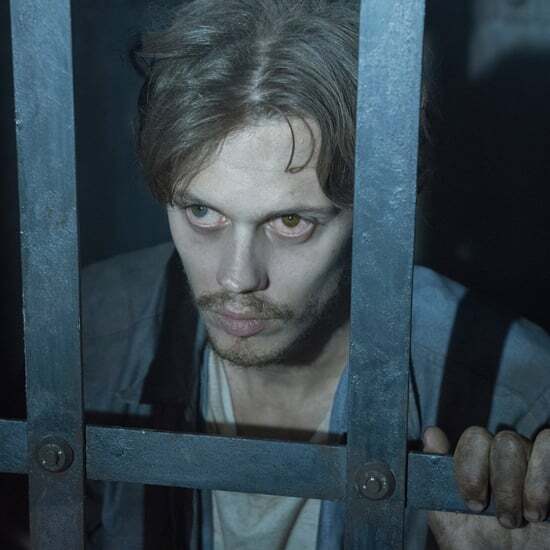 Second of all, after watching the first episode of the series, you might find yourself wondering about one character in particular, and we're not talking about Bill Skarsgard's creepy prisoner. 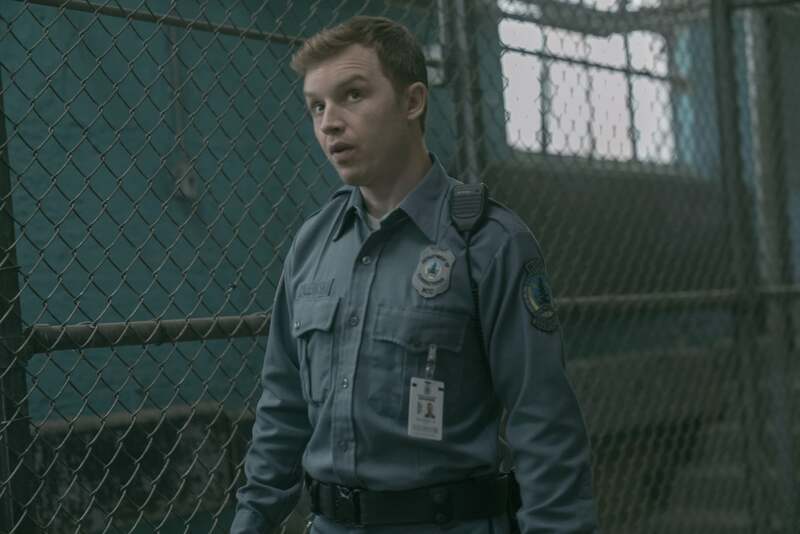 Along with a whole host of Stephen King favorites is actor Noel Fisher, who plays Dennis Zalewski. 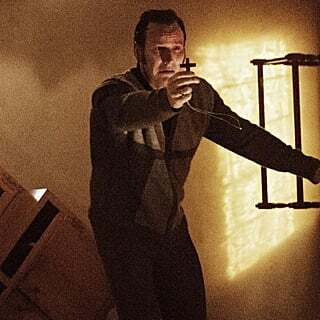 The well-meaning Shawshank guard is actually the person who sets the plot of the show in motion when he goes poking around an unused wing of the prison that's been doubling as a torture chamber for Skarsgard's character. 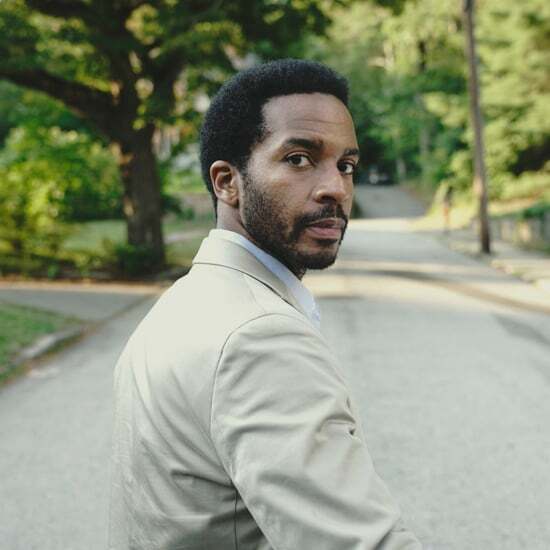 While we might not be able to anticipate the exact repercussions his call to Henry Deaver (André Holland) will have, we can tell you why Dennis looks so familiar. 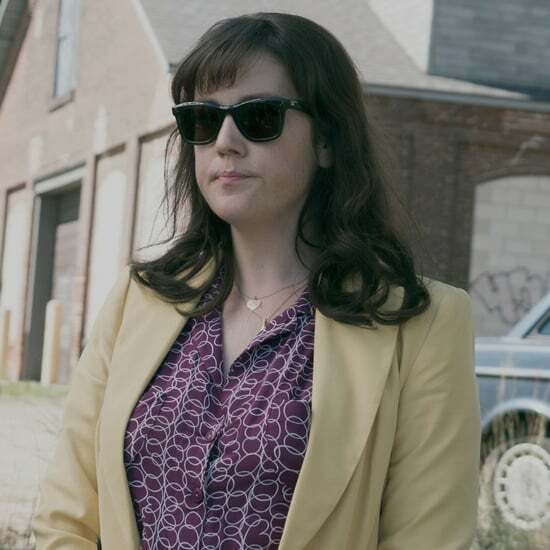 If you happen to be a fan of Showtime's family dramedy Shameless, then you likely know Fisher better as Mickey Milkovich. 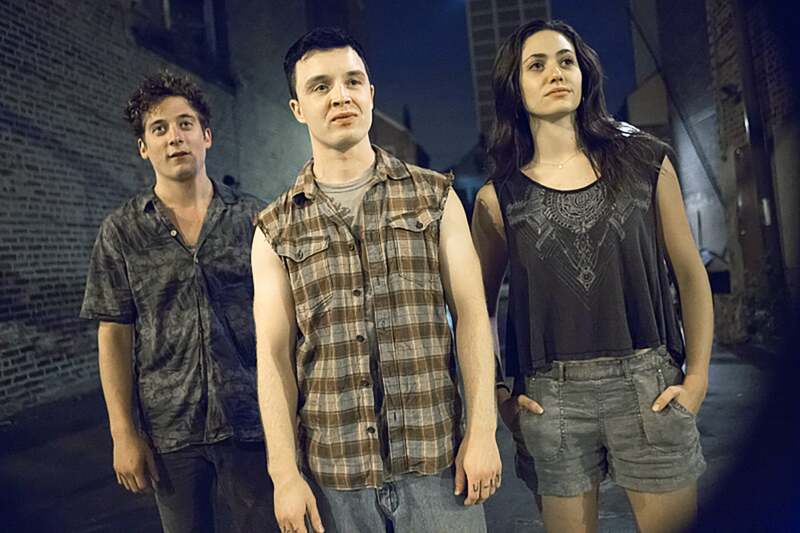 Mickey begins the series as a violent neighborhood bully for the Gallagher clan but eventually becomes a love interest and confidante for Ian (Cameron Monaghan). Unfortunately, it looks like Mickey's time on Shameless is over (at least for now), since the last time we saw him, he was escaping across the Mexican border. 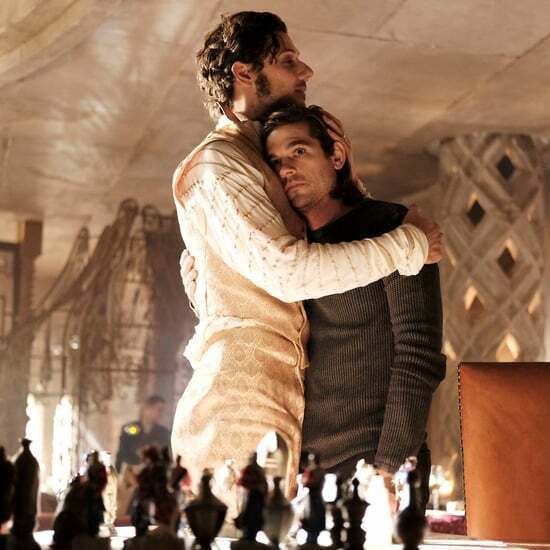 Fortunately, if you're a fan of Fisher's work, you can check out his performance as Dennis for the time being on Castle Rock, which is now streaming on Hulu. 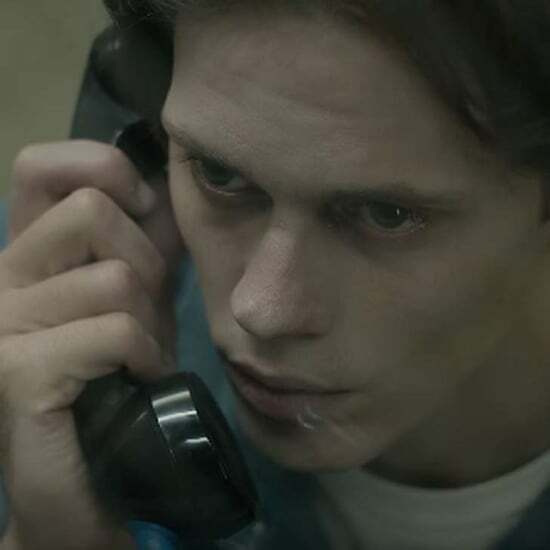 Did You Catch ALL of the Stephen King Alumni in the Creepy-as-Hell Castle Rock Trailer?